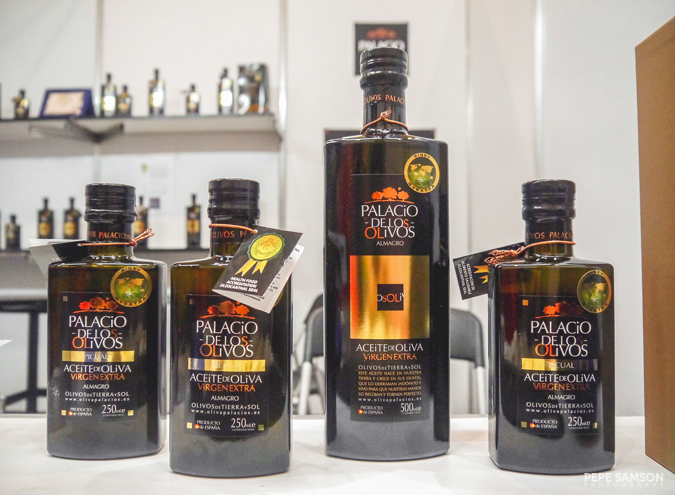 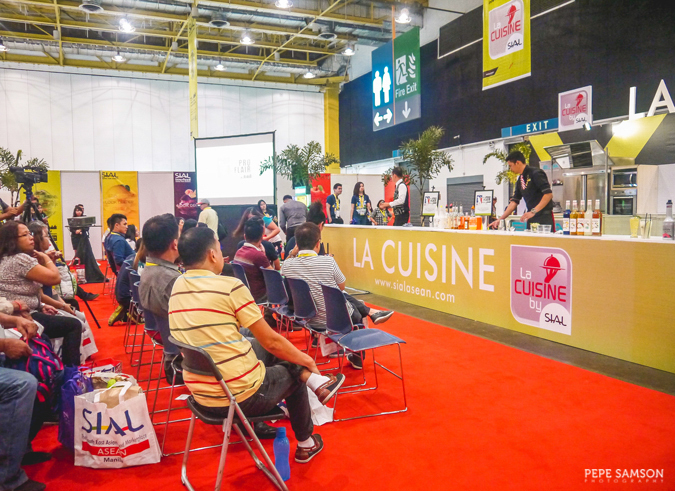 The 3rd SIAL ASEAN Manila took place last May 31 to June 2 at the World Trade Center Manila, a B2B (business-to-business) food exhibition that was participated by business owners, suppliers, and food enthusiasts not only from the Philippines but also from countries such as Turkey, Indonesia, Singapore, Germany, Denmark, Japan, and Vietnam. 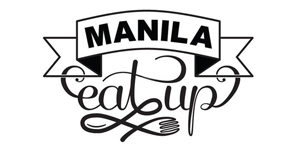 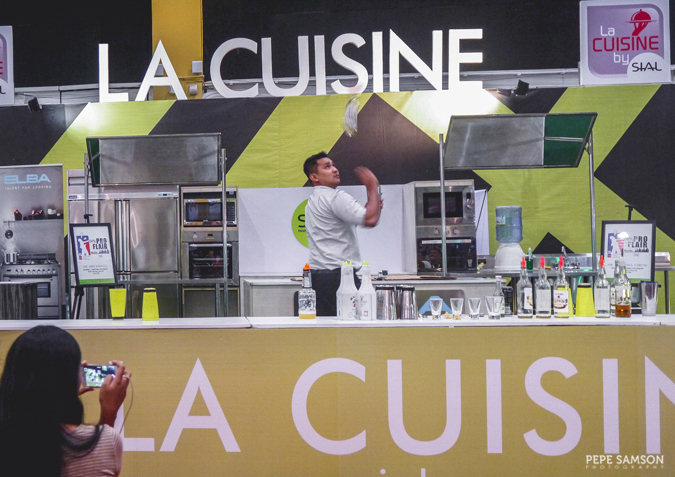 The 3-day event, presented by MAFBEX Events Management, is one of the most-awaited food expositions every year, and indeed, this year’s installment was greeted by much enthusiasm by food lovers and entrepreneurs. 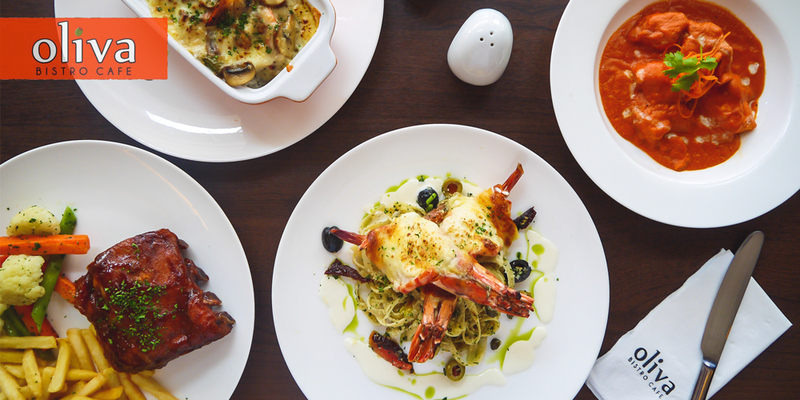 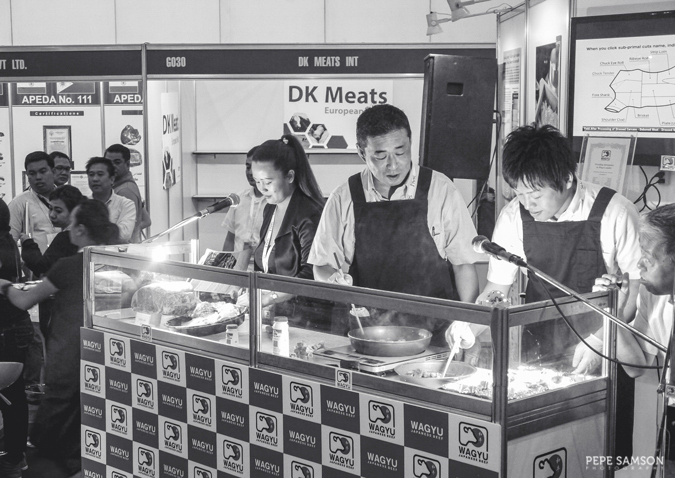 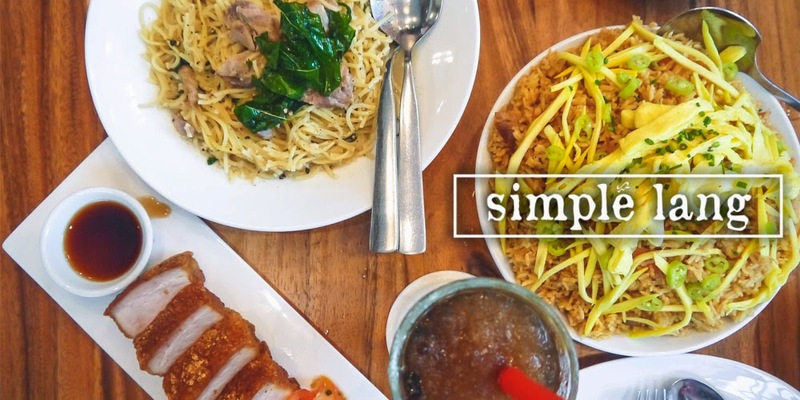 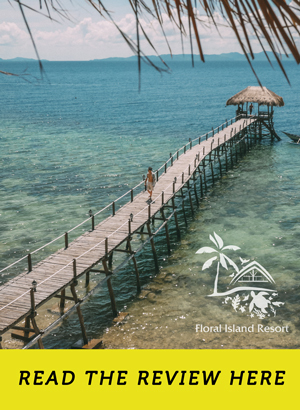 Themed “Look Deeper”, SIAL ASEAN 2016 pushed chefs and sellers to be more competitive and creative to attract more investors and keep up with the fast-changing F&B landscape in the country. 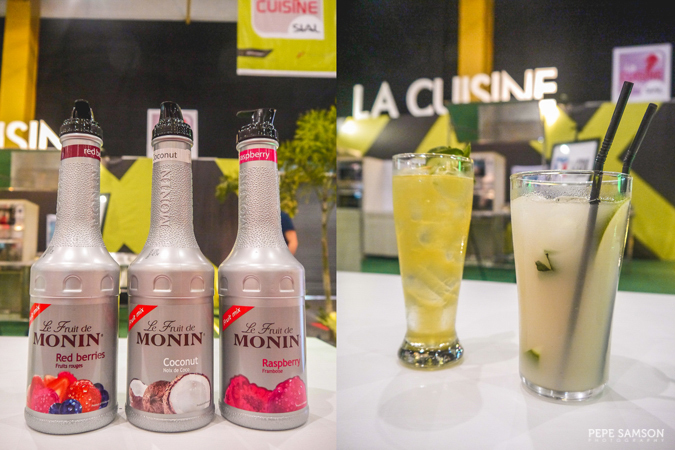 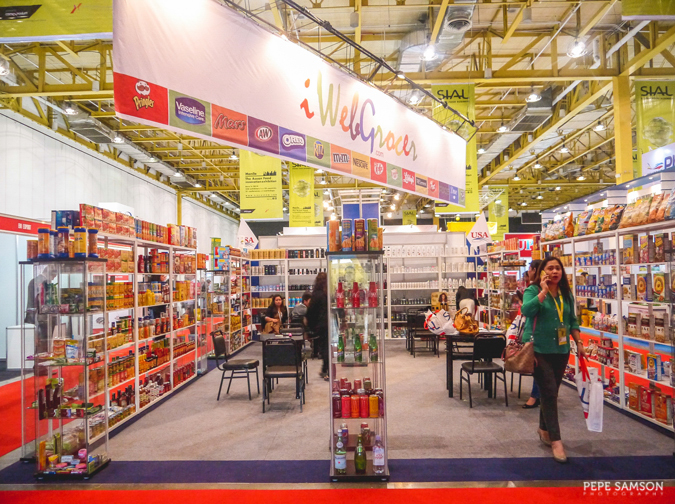 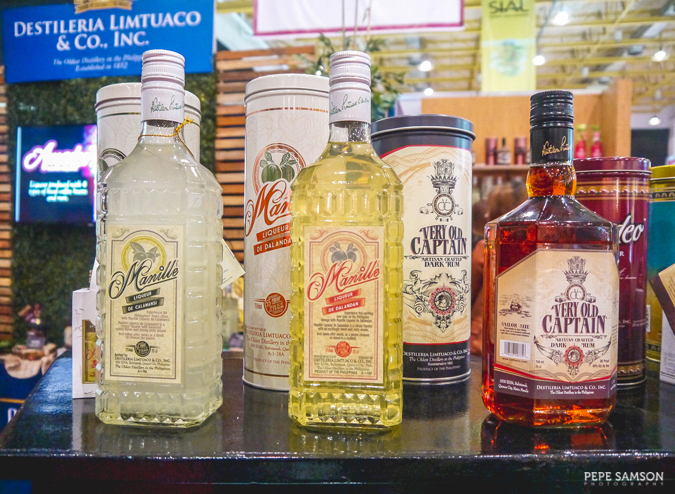 As a media partner, I checked out the different booths in this year’s SIAL and peeped into the pocket events as well. 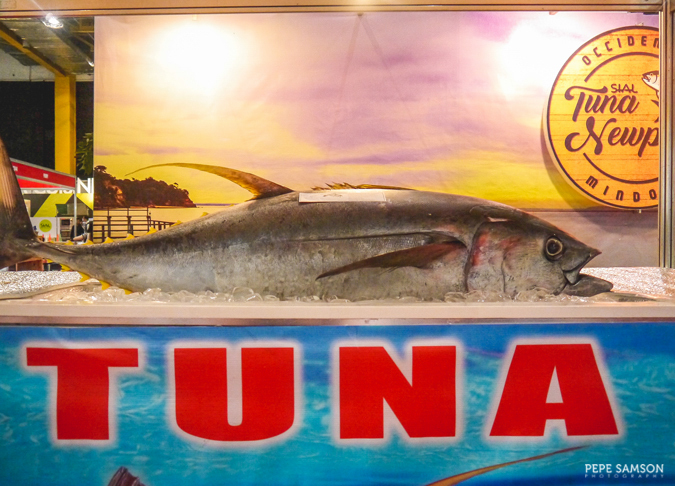 The country’s seafood industry was placed in the limelight as various types of aquatic resources were showcased. 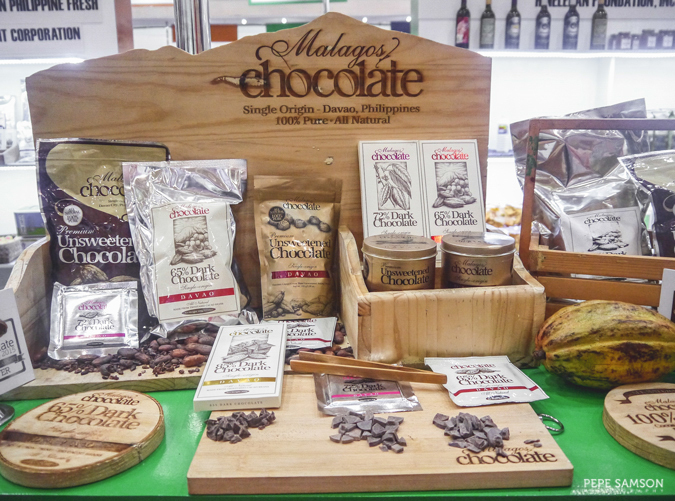 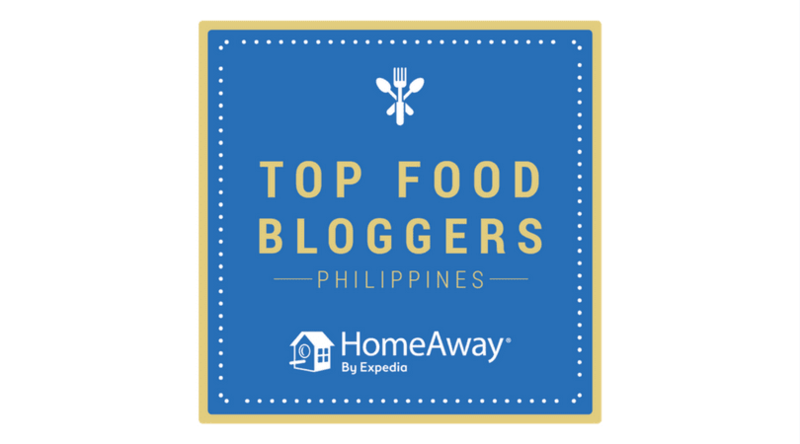 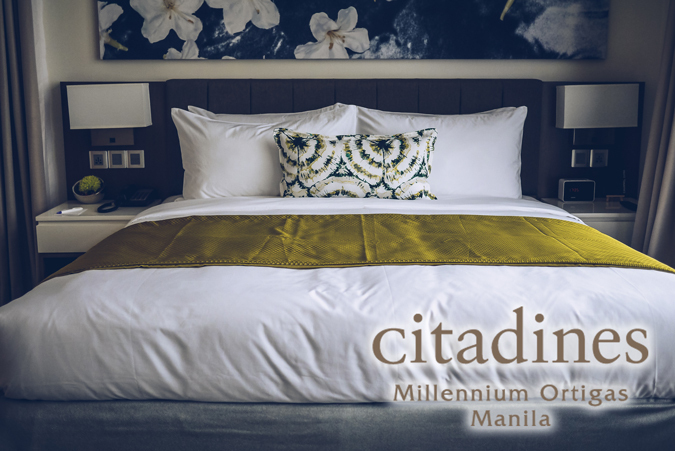 In addition, local sellers from different parts of the Philippines did not hesitate to put their best products forward. 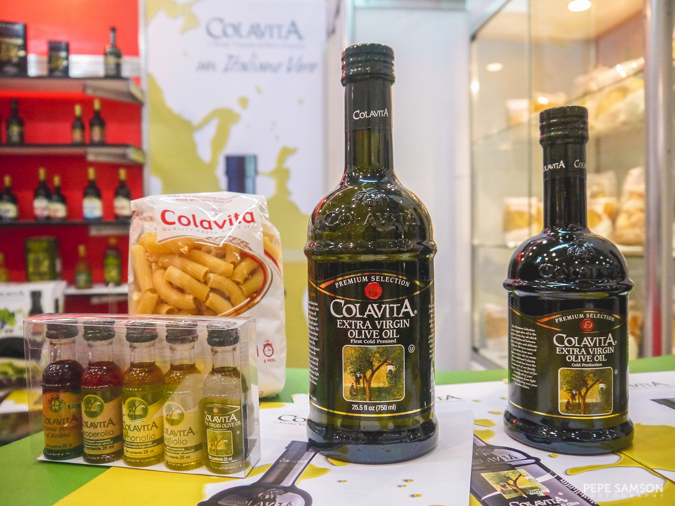 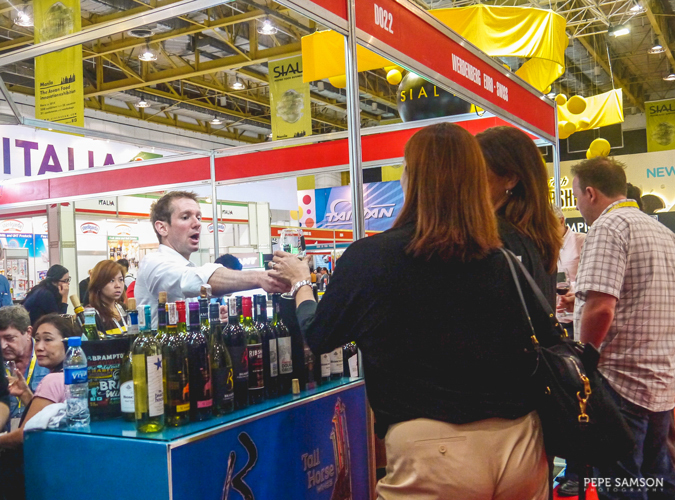 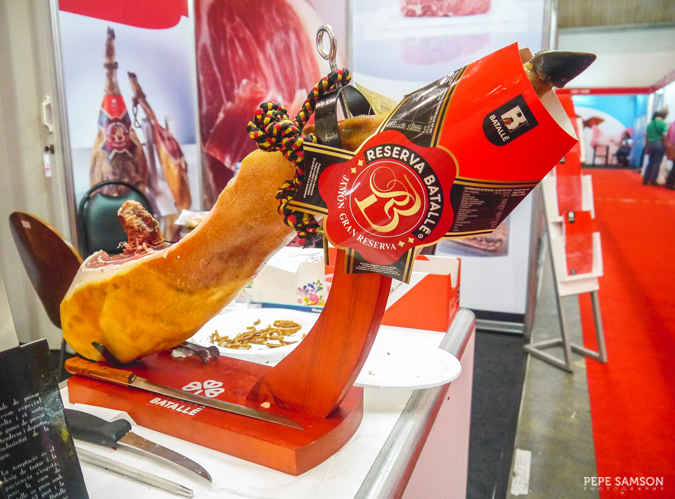 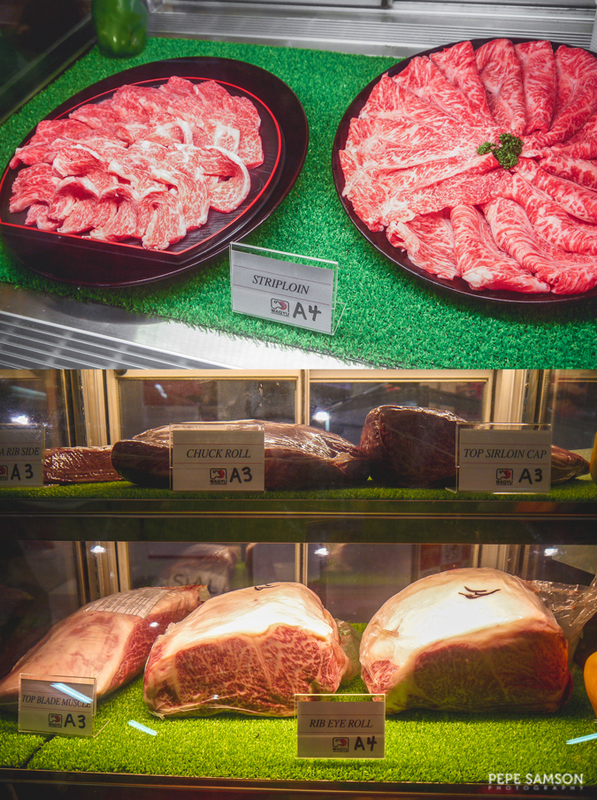 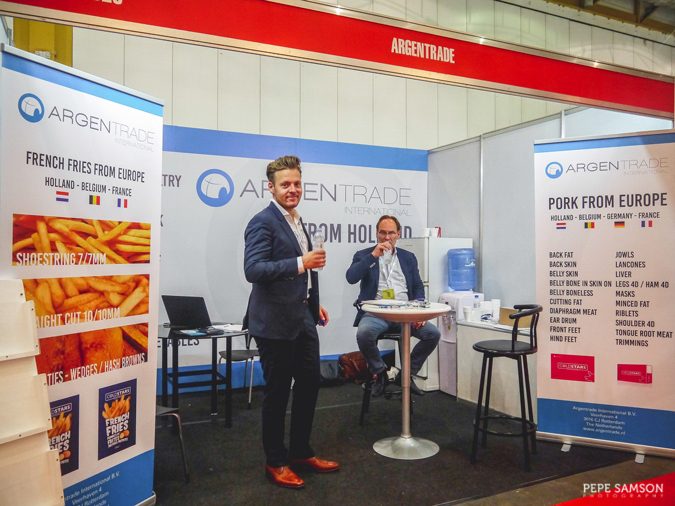 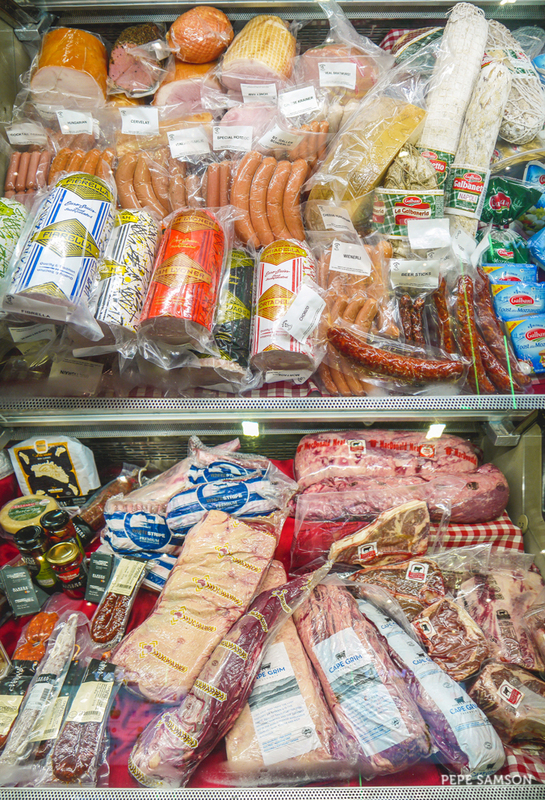 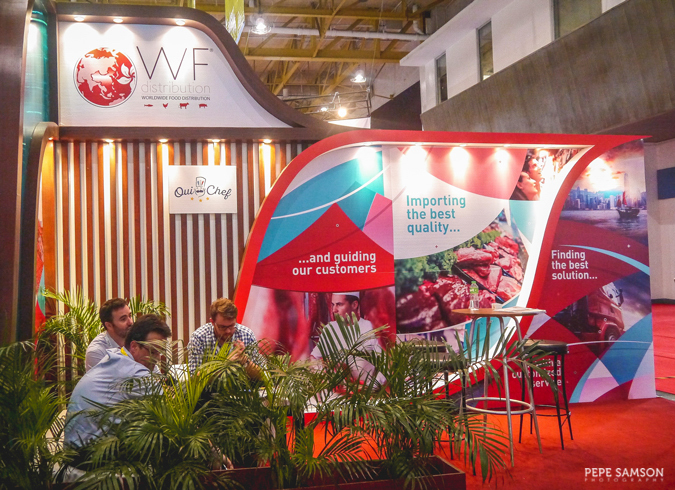 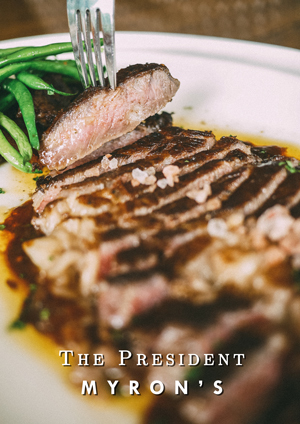 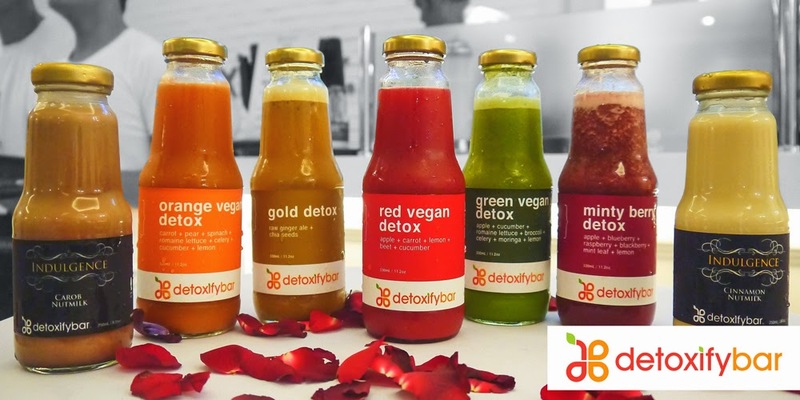 Suppliers from US, Europe, and Asia introduced entrepreneurs to new brands of meat, dairy, and wine products, which local businesses can use for their shops or restaurants. 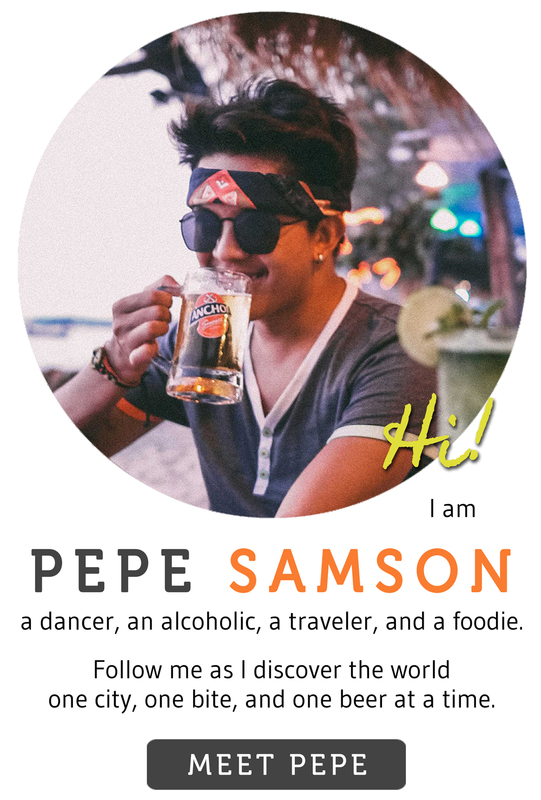 I really love how SIAL connects these awesome people to reap mutual benefits! 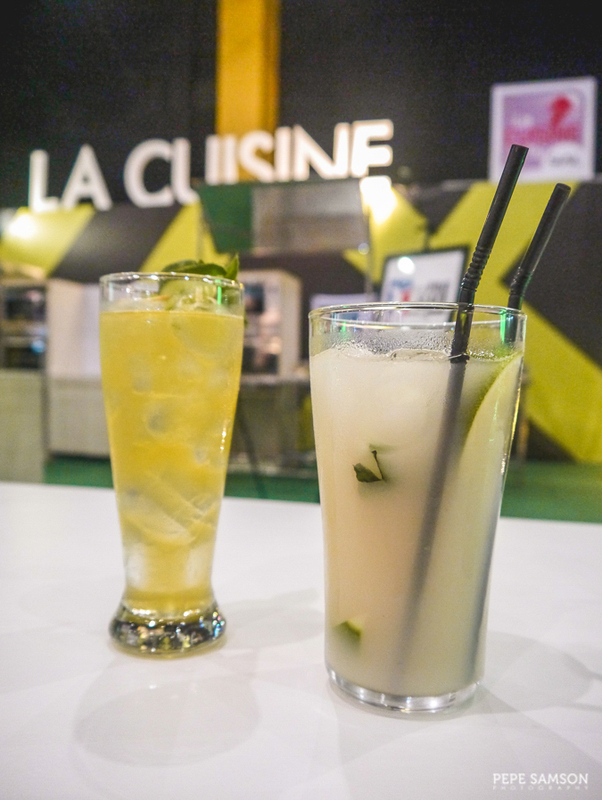 One of the pocket events I enjoyed the most was the flair demo wherein bartenders from different establishments created their own cocktails and entertained the audience with their mad skills, of course. 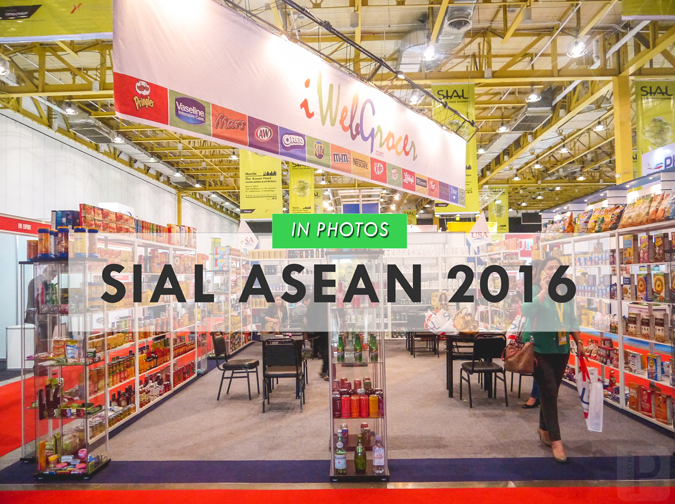 Congratulations to everyone at SIAL ASEAN 2016 and kudos to MAFBEX Events Management and Comexposium for a successful event!